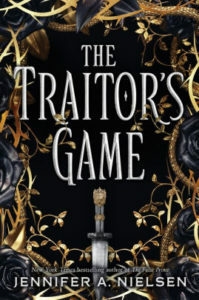 The Traitor’s Game by Jennifer A. Nielsen. Scholastic, 2018, 400 pages. Kestra Dallisor, the only child of Sir Henry, governor of Antora, has been ordered to return home after a three-year sojourn in the Lava Fields. Supposedly the exile was for her protection, as Dallisors are not popular in the region, but Kestra is not especially popular with her father, either. She suspects he plans to marry her off to some strategic partner. 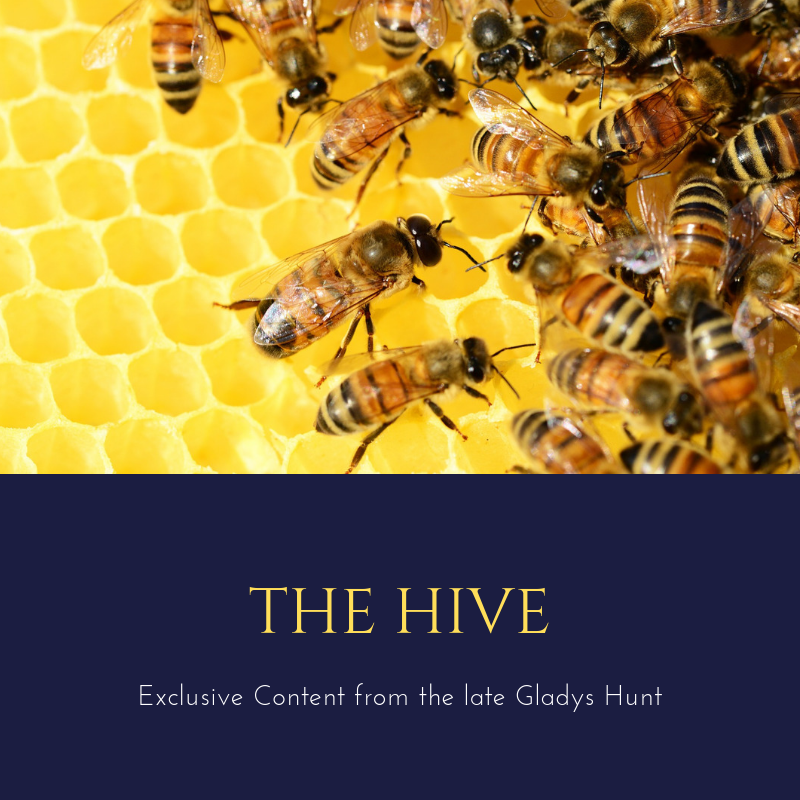 But the plan abruptly changes when her coach is waylaid by a band of rebels intent on overthrowing Sir Henry and his liege, the evil Lord Endrick. Endrick rules by magic, and the only way to defeat him is by magic—specifically, the legendary Olden Blade. The rebels are convinced Kestra can find it, and insists that she will, in four days, or else. It seems like an impossible task for a weapon that may not even exist, but Kestra is even more conflicted when she recognizes one of the enemy as a childhood playmate, now a handsome young outlaw . . .
Like the Ascendance trilogy, this series starter has a quasi-medieval setting and a spunky, smart-mouth protagonist working through political intrigue and plot twists. Unlike Ascendance, there are more fantasy elements and a lot more romance. The love story is the weakest attribute of the plot; we could have used less does she-doesn’t she and will he/won’t he. They don’t advance beyond kissing but the romance catapults a rousing adventure into YA territory. The stronger part of the story is the conflict Kestra feels between her corrupt father and rebels who may not be that much cleaner. A bit overwritten, but fun and plot-twisty.